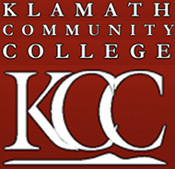 On Friday, May 15th in Klamath Falls, Klamath Community College (KCC) president, Roberto Gutierrez, and Southern Oregon University (SOU) President, Roy Saigo, signed an agreement permitting “seamless transfer” of credits from the community college to the four-year school. Jamie Jennings, vice-president for academic affairs at KCC, said, 30 percent of two-year students fail to move on to college if they find their credits won’t transfer. For this percentage of students, continuing their education may mean about $5,000 per quarter, which is cost prohibitive; non-transferable credits can also add up to another year or two for students before degree completion. The arrangement between the schools will boost SOU enrollment, while also keeping neighboring students in the regions higher education web. Dual enrollment between the institutions will aid the success and nurture the transition as admitted students might be actively enrolled in courses at both institutions simultaneously. 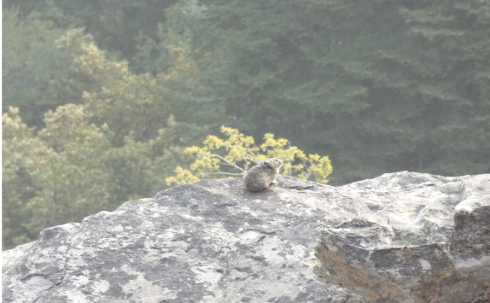 Some of the classes within the paradigm, which begins the fall of this year, can be taken electronically, allowing the students to remain in the Klamath area and not commute the 60 something miles to the Ashland campus. The program increases synchronous classroom learning, i.e., live webcasts and online learning amongst the two schools. The program includes numerous bachelor degrees and one masters degree (in business administration). Approximately 20 disciplines are under the program umbrella. 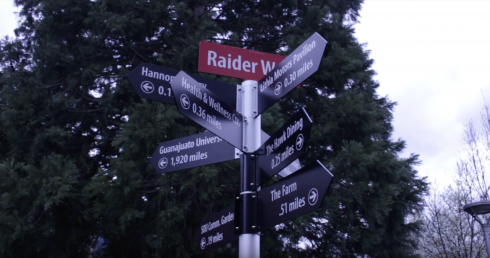 On May 15th, posted in The Southern Oregon University News, Ryan Brown, Head of Community and Media Relations at SOU, quoted Dr. Saigo as saying, this agreement provides pathways for us to better serve students and better serve our state and region. With an overall strategy of preparing and increasing the number of KCC students transferring to SOU; the anticipated outcome is: growth in associate and bachelor’s degree completions in the years to come, and closing the gap of Oregon’s 40-40-20 goals.